I am sick of hearing that youths are the next generation when the elderly refuse to give them a chance. I am fed up of being a girl, having beautiful words, heart and no one will listen. 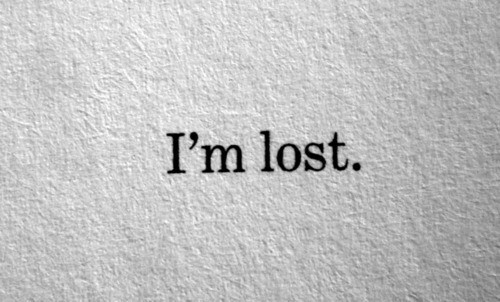 I don't want anything from you, I just want you to find me when I am lost. And the minute you keep all that in your mind, you might end up being one stressed person. I think the best way to be is just accept those as part of our lives, our beings and then , maybe then will all those seems like water under the bridge.... Life is just soooo interesting to be able to fully comprehend it... people on the other hand,i just fail to define. We are our own specie which im sure no one to date has succeeded in defining.